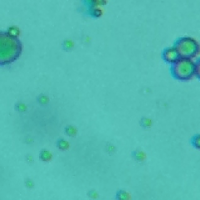 The Microbe Portrait Gallery is a handy guide to the morphology (size, shape & color) of some of the most common brewing and fermentation bugs, as shown on agar plates and on a wet mount under 800X light magnification (bacteria are at 2000x, because they’re so damn small). 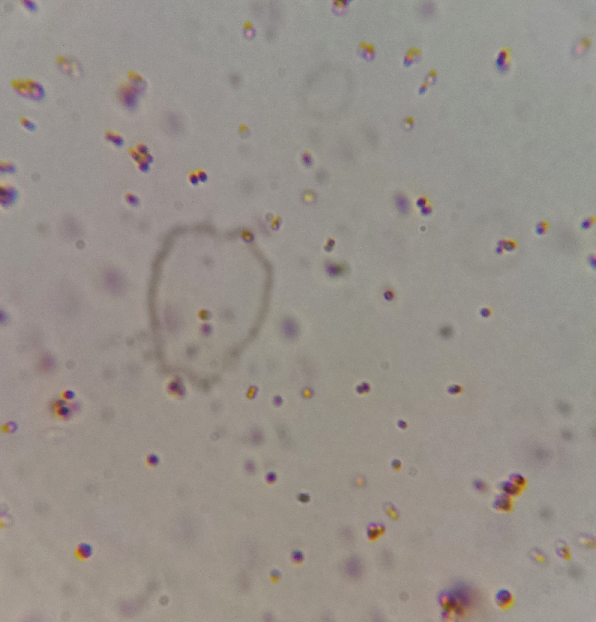 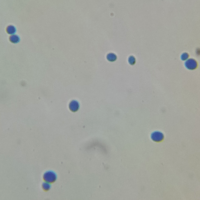 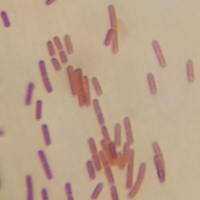 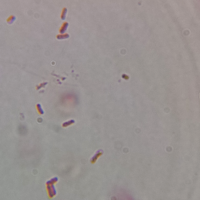 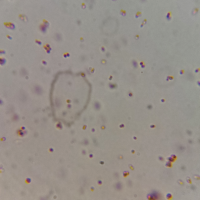 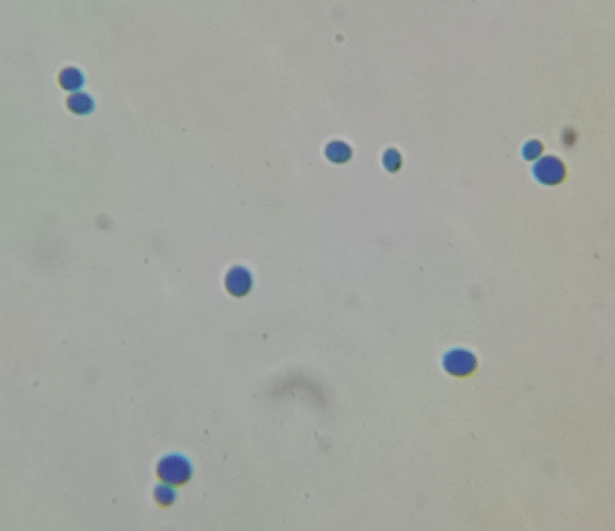 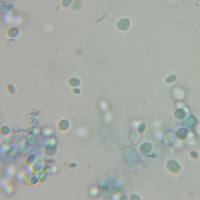 If you don’t have a microscope yet, there are (relatively) inexpensive models available which have an immersion oil lens that allow you to see bacteria like Lactobacillus, as well as yeast in crazy detail. 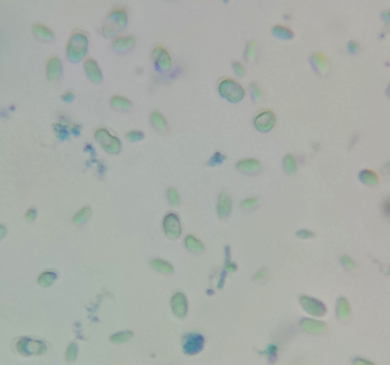 The AmScope compound microscope with immersion oil lens is kind of a beast considering how much cheaper it is than a typical lab scope. 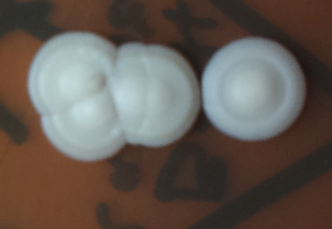 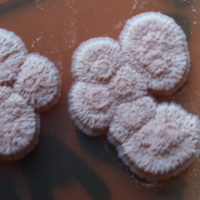 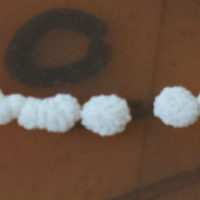 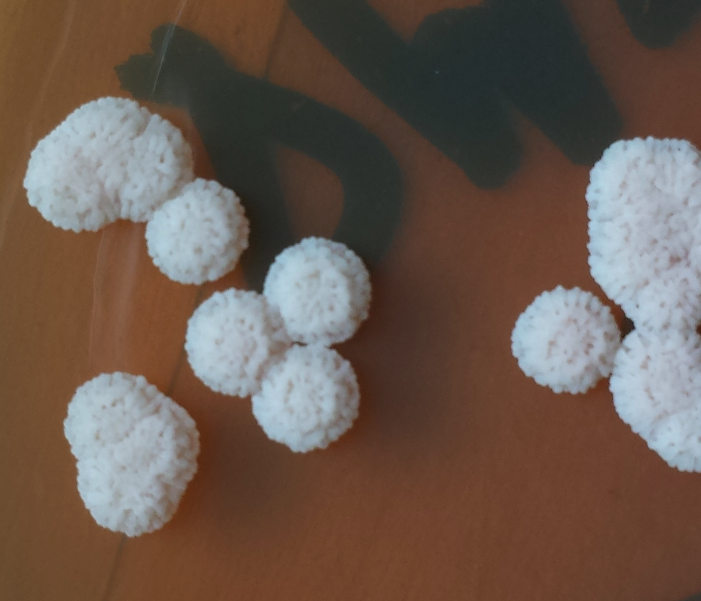 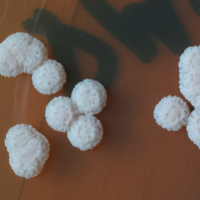 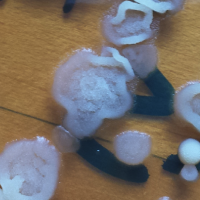 Colony plate morphology can change depending on the medium they are grown on as well as environmental factors. 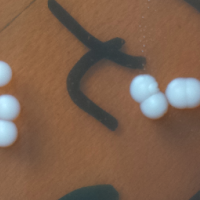 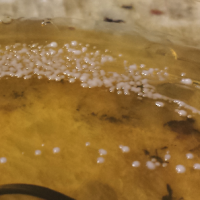 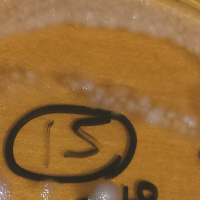 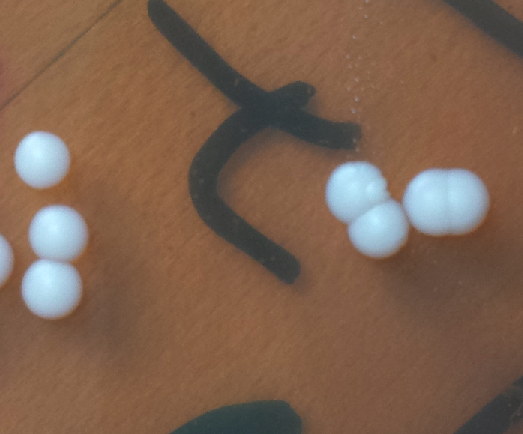 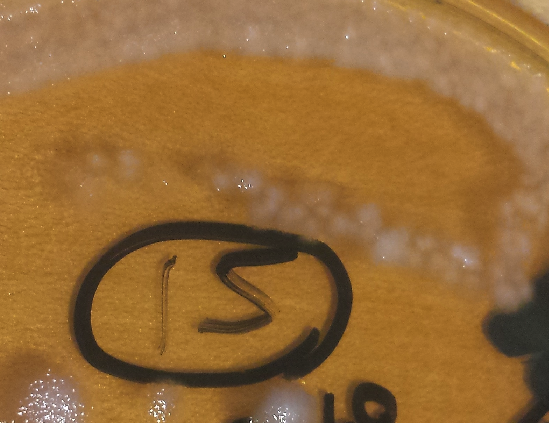 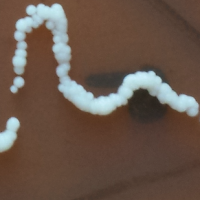 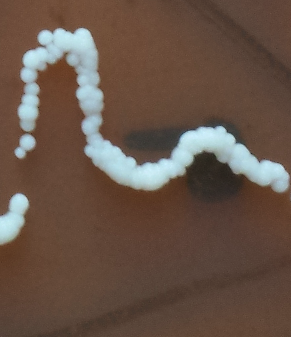 All pictures here are on DME agar plates, except Lactobacillus cultures which grow best on a MRS medium. Morphology under magnification may vary depending on whether sample was taken directly from plate or from a solution. 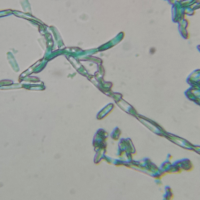 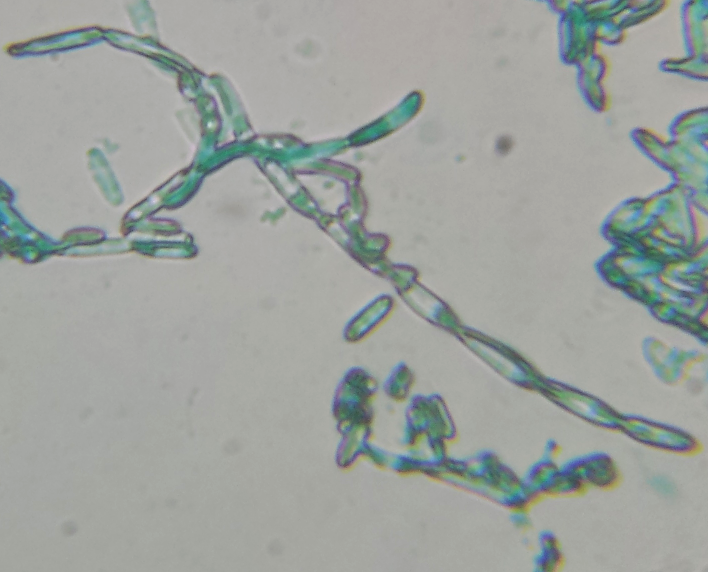 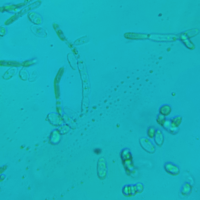 In situations in which they vary (like when Brett demonstrates pseudohyphae), both types are shown. 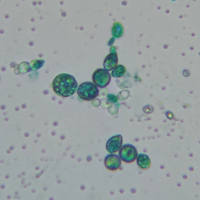 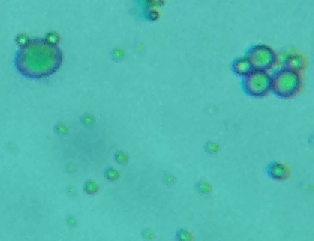 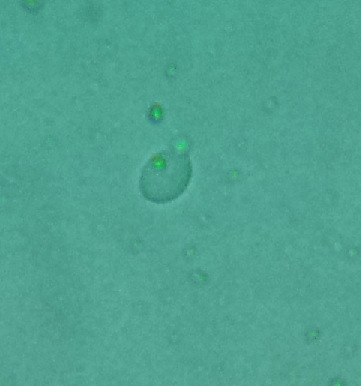 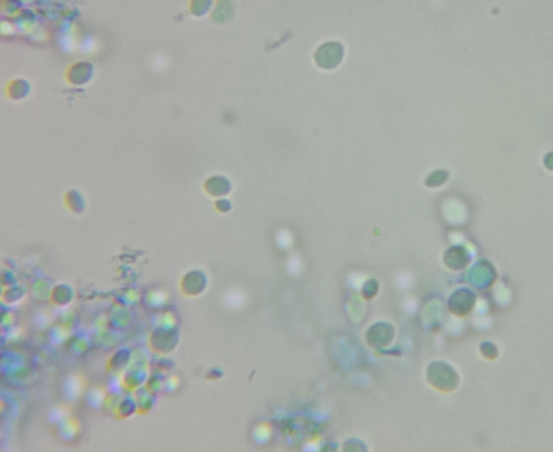 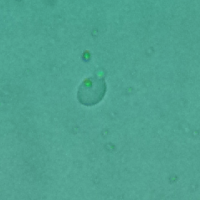 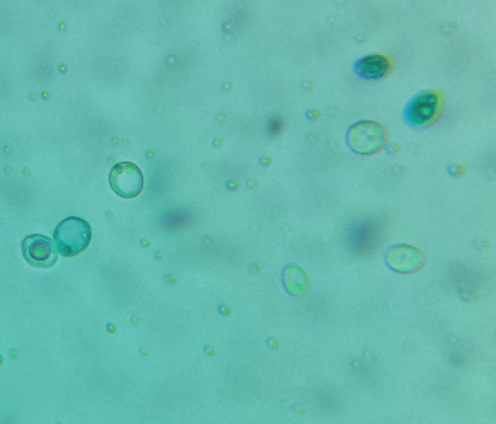 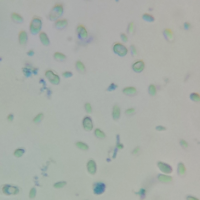 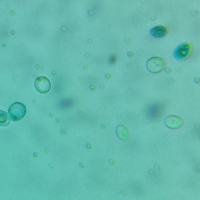 Brilliant Green was used to stain Brett cultures under magnification, Safranin all Lacto cultures, and Lactophenol Cotton Blue all other yeast cultures. 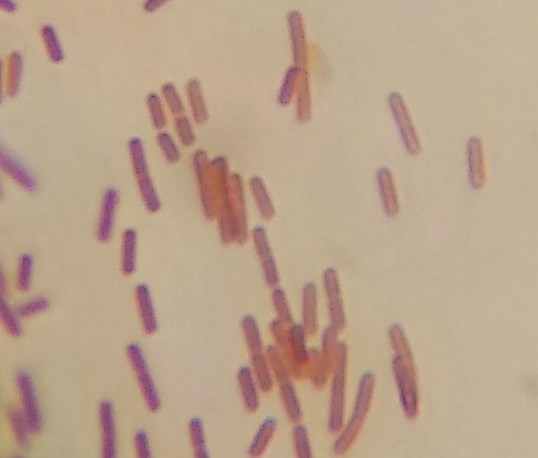 Those dyes were chosen mostly because we like pretty colors, but LCB is ideal for differentiating yeast from other microbes in mixed cultures. 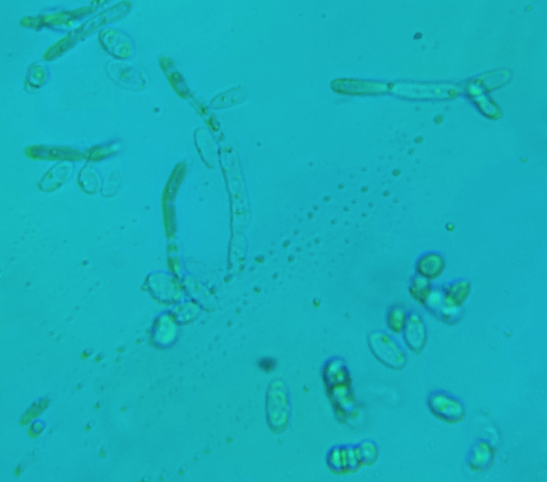 All cultures, unless otherwise stated, were originally sourced from a major commercial yeast supplier. 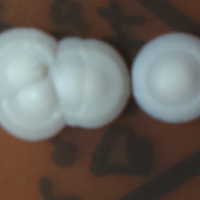 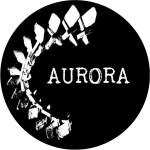 Some samples had signs of other cultures being resident, which is why some variations in morphologies may be present. 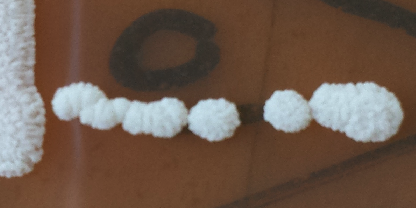 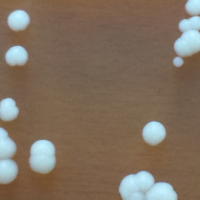 Looking for a specific microbe? 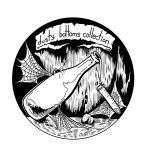 Let us know and we’ll try to source it.